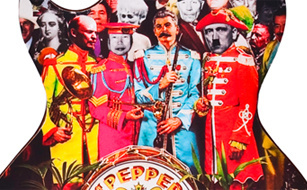 A guitar depicting an ‘evil Beatles’ line-up including Adolf Hitler, Joseph Stalin, Vladimir Lenin and Fred West will be exhibited next month ahead of auction. The Gibson will be on show with others at London’s Print Gallery from April 23rd – May 12th as part of the Forca Da Rua exhibition. 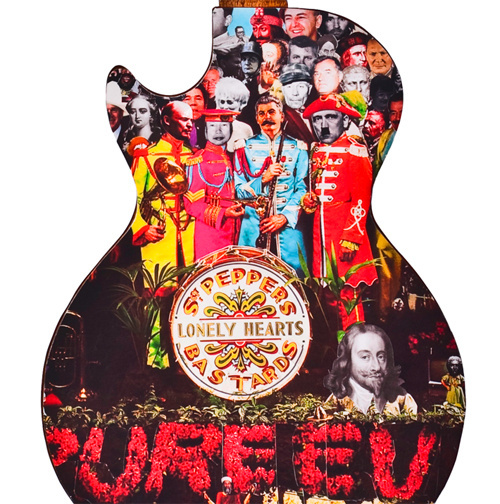 The guitar – which also enlists Mao Tse Tung, Osama Bin Laden and George Bush to partake in its laudable act of pop-cultural vandalism – will then be auctioned to raise money for the Action For Brazil’s Children Trust. 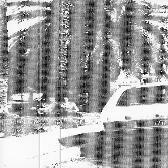 More information can be found at the Forca Du Rua website here.